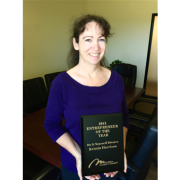 Choosing to work with a Divorce Paralegal in Temecula and Murrieta will minimize the emotional and financial scars that are part of a divorce. If a couple chooses to work with a Paralegal rather than hire two attorneys, thousands of dollars can be saved. An Independent Paralegal can prepare the paperwork needed to file for divorce, and also write an agreement reached by the parties regarding money, property, debt, children, and support issues. While it is possible to fill out and file the divorce papers entirely on your own, many people become confused and overwhelmed by the tall stack of required documents and confusing legal jargon. 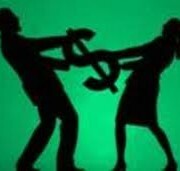 Utilizing the services of a Divorce Paralegal will save money when compared to what attorneys charge. 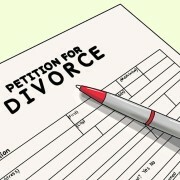 Filing the divorce papers entirely on your own is stressful and time consuming. Working with a Paralegal gives you assistance with the divorce process without costing you thousands of dollars. Many people are unaware that they have a choice regarding legal services when it comes to divorce. While attorneys are needed when two people can’t come to agreements on their own, no attorneys are necessary when a couple can make a rational, fair agreement that will be reviewed and approved by the Judge assigned to the case when it is filed. Choosing to save thousands of dollars in attorneys fees minimizes the financial strain of a divorce. 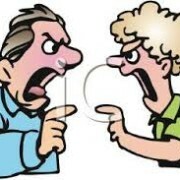 Choosing to work with a paralegal minimizes the emotional strain of the divorce by reducing conflict. Working with a paralegal will always save time and money. The stress of filling out divorce papers is difficult, driving to Hemet to file the papers is worse. Hiring a Paralegal service means that the paperwork gets filled out properly, accepted by the court, and taken to court by someone other than you. 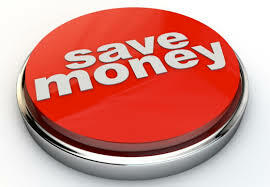 Save time, Save money, save your sanity and hire a Paralegal.